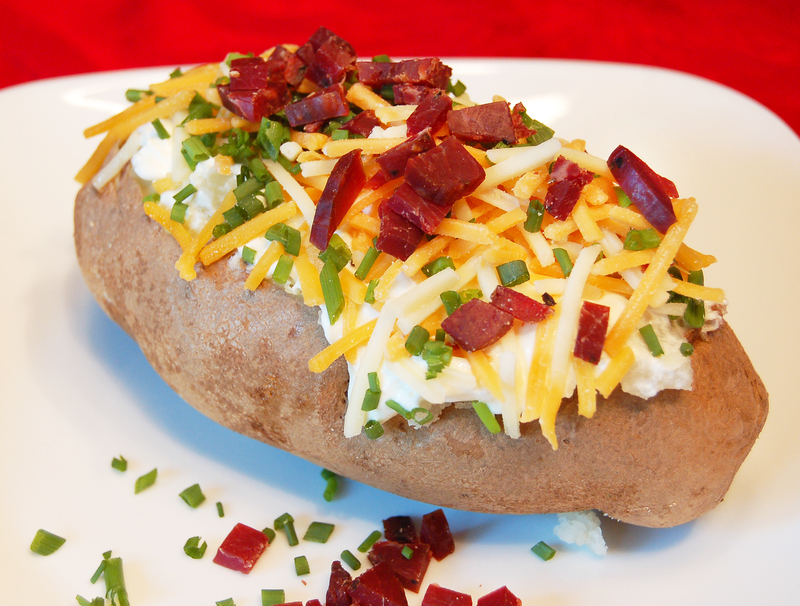 Come for dinner, bring your family and friends and fill up on baked potatoes with all your favorite fixin’s: cheese, sour cream, onions, ham, broccoli, etc. The options are endless! This is a free-will donation meal. We guarantee you won’t leave hungry! All proceeds will benefit the Youth 2019 summer trip to Kansas City for the United Methodist National Youth Conference.